Intended to control power in general processes, especially involving resistive loads. Mykron line can be employed in lighting projects, industrial furnaces, dry chambers, injection molding, extruders and others. 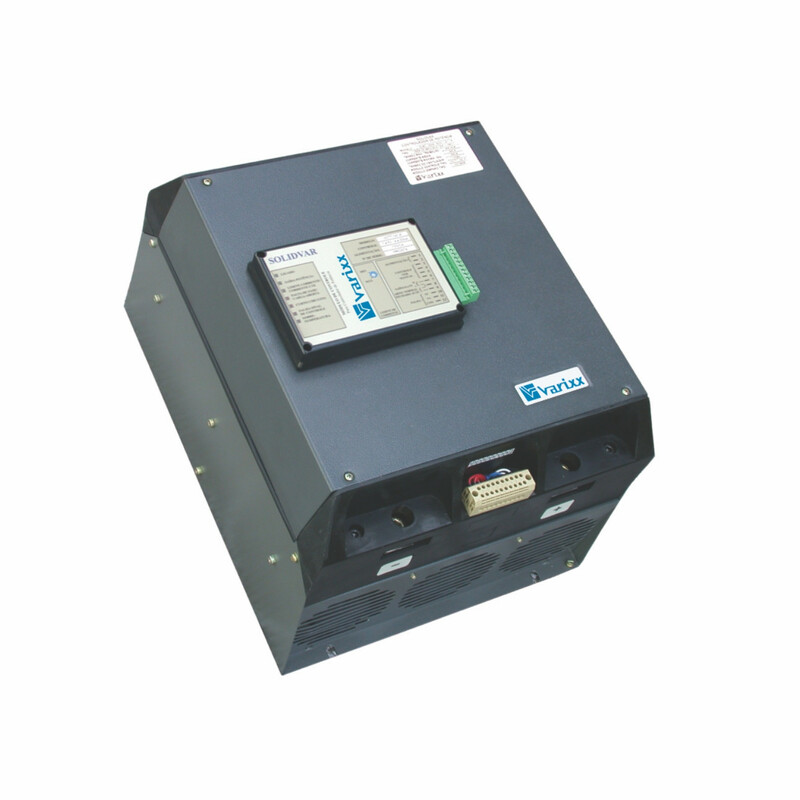 SVM-IS - Power controller by pulse train. 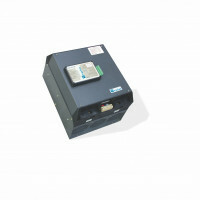 SVM-IP - Power controller by pulse train with protections. SVM-FS - Power controller by phase angle. SVM-FP - Power controller by phase angle with protections. For heating and other processes. Unique control module for all range. 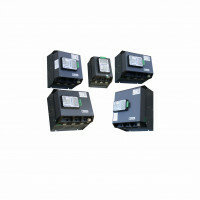 Available in versions mono, bi and three phase. Rated current: 10 to 2000 A.